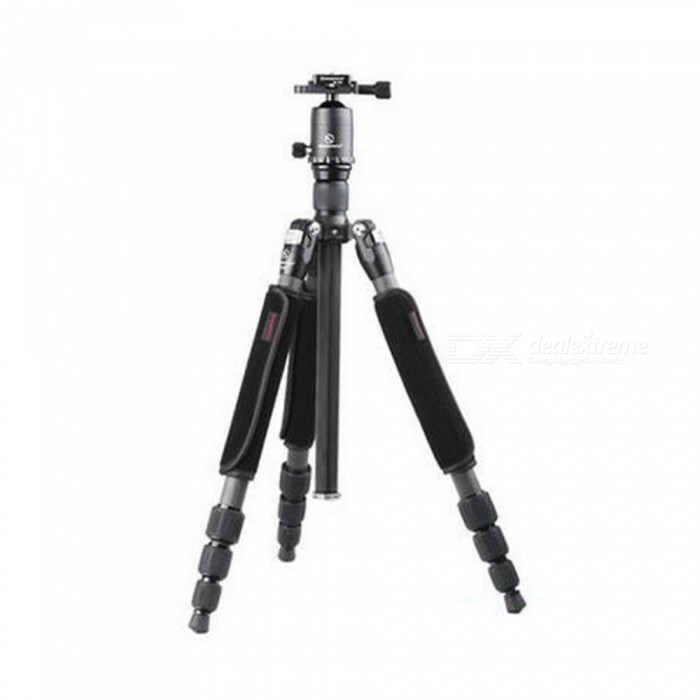 Capture every picture your heard desires with the durable and plastic constructed Flexible Camera Tripod. Complete with rubberized feet, flexible wrap-around legs, rotating panhead and tilting head for angled shots and macro photography. Black and Gray. Dimension: L 10.1 X W 7 X H 2.5 in. New version, upgraded on Aug.2017! Composed of Anodized Aluminum Alloy. 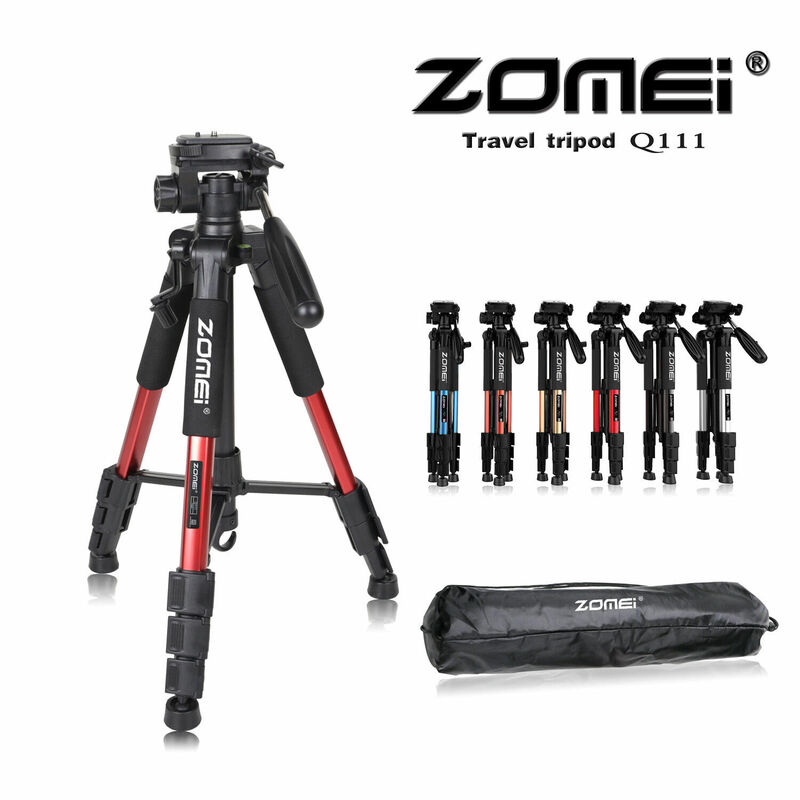 It has a portable tripod carrying bag, easy to carry! With One year warranty from ZOMEi.